The International Graduate Student Scholarship is currently open for (post) graduate students in their first year. Kano State Governor, Dr. Abdullahi Umar Ganduje, has congratulated and promised postgraduate scholarship to the first class graduates of the Kano State University of Science and Technology, KUST. Ganduje made the remarks at the 4th convocation of the university. 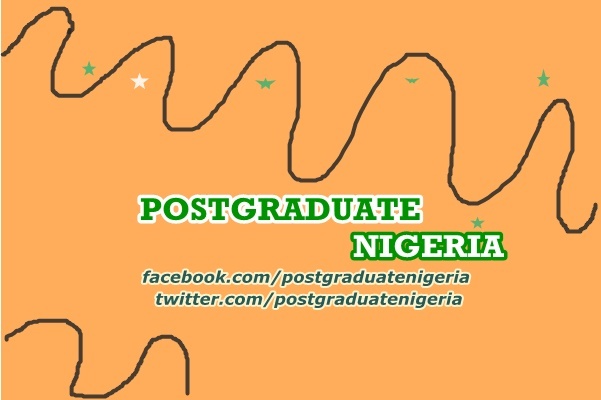 The vice chancellor Prof Shehu Musa said the university has concluded all necessary arrangement to commence its Doctorate Degree programme in Agro-Economics, Geography, Physics, Chemistry and Biology. GRE is an acronym for Graduate Record Examination. It is a well standardized academic test, used as an admission criteria for postgraduate schools. GRE is a requirement for (post) graduate entry, at Masters or Doctoral (Ph.D) study in the U.S, Canada, Europe and is increasingly being adopted in Asia-pacific and Africa, hopefully, in Nigeria soon. GRE have been rated as one of the most difficult exams in the world, because of the high analytical and critical reasoning skills required by GRE candidate. 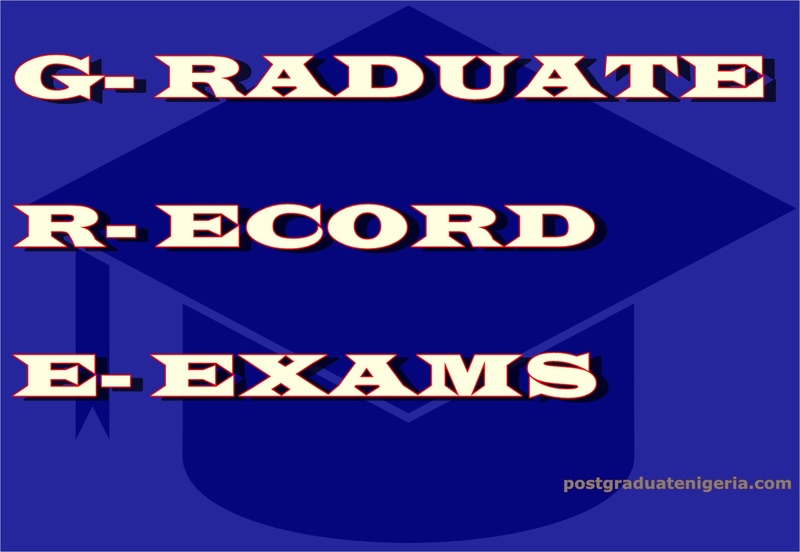 Graduate record examination questions are not specific to any particular field of study. GRE Analytical writing involves testing candidate ability of original thought. It is an essay writing with 2 sub-sections. First is the issue based task, where the candidate is given 30 minutes to write confidently on a selected topic. The chosen topic can vary from biotechnology to emerging economy and so on. A guide of possible topics is given ahead. The second aspect of GRE analytical writing is the argumentative based task. GRE candidates would be given a series of facts on an issue and be asked to critique in an argumentative style. Candidate can take a stand to support or oppose, but the important skills is the logic on display and orderly presentation of points convincingly. It also takes 30 minutes. GRE analytical writing is graded from zero to six (0-6) with a score gap of 0.5. Quantitative reasoning, tests the GRE candidate’s skill on numerical computation and manipulation for problem solving. This section has 20 questions, expected to be completed in 35 minutes. The grade range is from 130 – 170. The verbal reasoning test the candidate’s comprehension, critical analysis and use of vocabulary. 20 questions are to be completed in 30 minutes. The grade range is also from 130 – 170. There is usually an experimental section that doesn’t add to the total score. This may not be easily identifiable by candidates. GRE uses this for its own research. 2. Earn scare scholarship based on GRE performance.